O mind, chant the name of Lord Shiva, resonate with the resonance of Om Namah Shivaya, let go of your wandering and immerse in this mantra. Chanting it with love, devotion and one-pointed concentration makes one experience the subtle vibrations of this powerful mantra and experience grace & grandeur of Shiva, ever-truthful, ever-conscious, ever-blissful, omniscient existence, which is all-pervading. 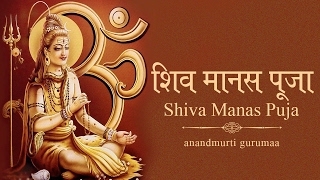 So, don’t just utter the mantra monotonously but chant along, sing along, sway along with this blissful chanting of Om Namah Shivaya by Sadgurudev Anandmurti Gurumaa. 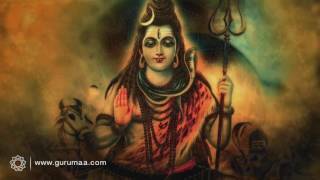 This video has been drawn from Mahashivaratri Celebration 2016 at Rishi Chaitanya Ashram. For more videos, subscribe to YouTube Channel/GurumaaAshram to stay updated. Connect with the Master on Facebook/AnandmurtiGurumaa and on Twitter@Gurumaa.